Even the smoothest of pregnancies can come with an achy back, swollen hands and feet and heartburn. 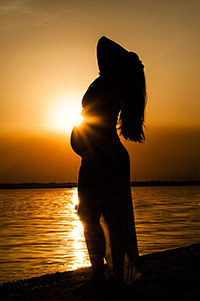 During pregnancy, a woman's body undergoes tremendous changes and some of these changes result in a number of uncomfortable conditions. 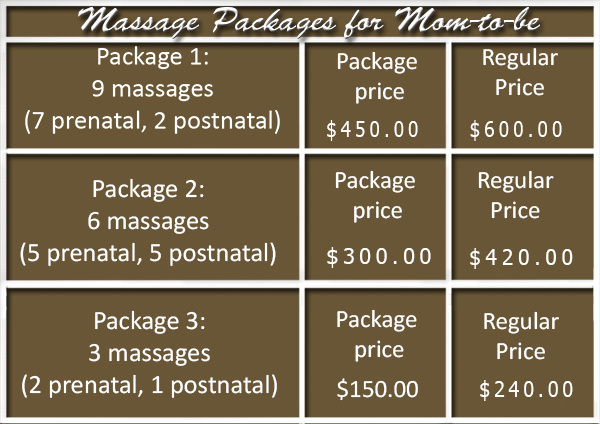 Pregnancy massage can help alleviate many of these complaints by reducing anxiety, relieving muscular aches and joint pain, stimulating tissues to reduce collection of fluid in swollen joints, and helping inflamed nerves by releasing tension on the muscles. 2017 Holistic Massage and Wellness LLC. All rights reserved.